Proper childcare is essential for the working family, but many salaries, even in two-income households, simply do not provide the level of services that a child needs. 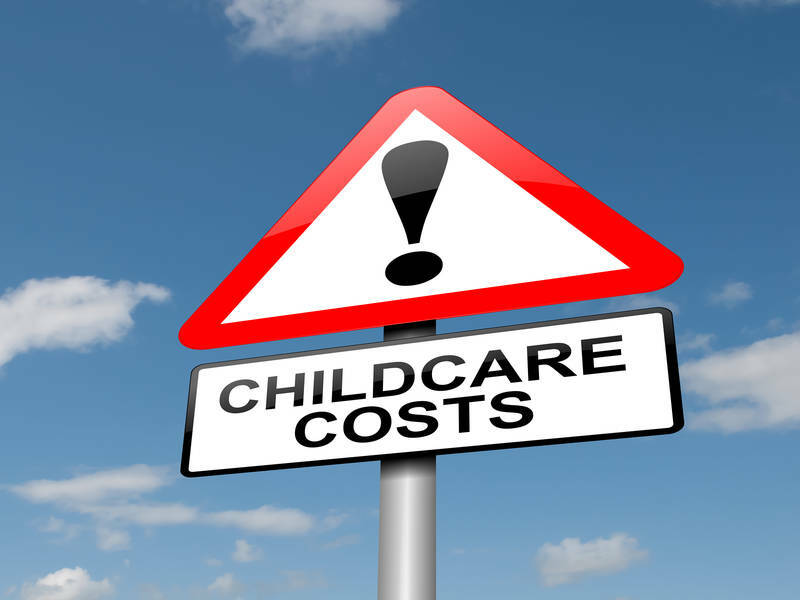 Many employees have successfully negotiated with employers to pay or supplement the cost of childcare. Here are your working tips for getting the same benefit. HR holds the key to your request for any employer childcare subsidy. If you are looking for a job, make sure to ask this of the HR representative during the interview phase. If you already have a job, you may inquire as to the potential for a subsidy if a local partner is willing to give the company bulk discount rates on childcare. Call the local childcare services to find out if anyone within your company is already using their services. When you find a center with a number of fellow employees, notify HR and follow up with them to negotiate a bulk rate for all of you. 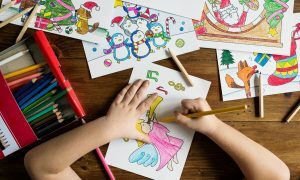 If you are working extended hours or overtime, you may be able to leverage your productivity into a childcare benefit. Many companies understand the benefit of keeping the children of employees well provided for – the employee then works longer hours in a better state of mind. Many employers offer flexible spending accounts, which are tax subsidies specifically for childcare services. However, many companies do not actively promote this benefit. Ask HR if your company utilizes flexible spending accounts. If not, you may be able to get your employer to add on the benefit if you can gather support from enough of the other employees. What is important is to ask for childcare under the auspices of improved productivity for the company. A basic tenant of a good negotiation is to always talk about the benefits to the other side and never appeal to pity. Companies will be happy to provide whatever service you want if that service brings a great ROI back to the company. For most working parents, the most important service is childcare. Make your case after an especially great showing in the office for an extended period of time for best results. Just like any negotiation, asking your employer for childcare benefits should come at an advantage to the employer. Make sure that you are looking at the situation through the eyes of the people who are in control and what will benefit them – in a sense, “speak their language.” With this mindset, you will have a much better chance of success creating a situation in which your company actually benefits from giving you childcare.